Books in the John Phillips Commentary Series are designed to provide pastors, Sunday school teachers, and students of the Scripture with doctrinally sound interpretation that emphasizes the practical application of Bible truth. 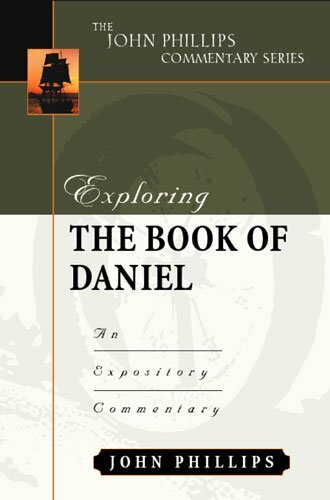 Working from the familiar King James Version, Dr. Phillips not only provides helpful commentary on the text, but also includes detailed outlines and numerous illustrations and quotations. Anyone wanting to explore the meaning of God's Word in greater depth--for personal spiritual growth or as a resource for preaching and teaching--will welcome the guidance and insights of this respected series.